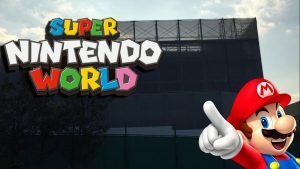 Super Nintendo World levels up in Japan. Exploring the first rotating sushi restaurant. The original ride for food. Halloween Horror Nights officially begins! 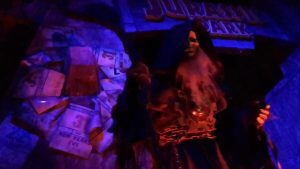 Halloween Horror Night Merchandise revealed and it’s CUTE!? 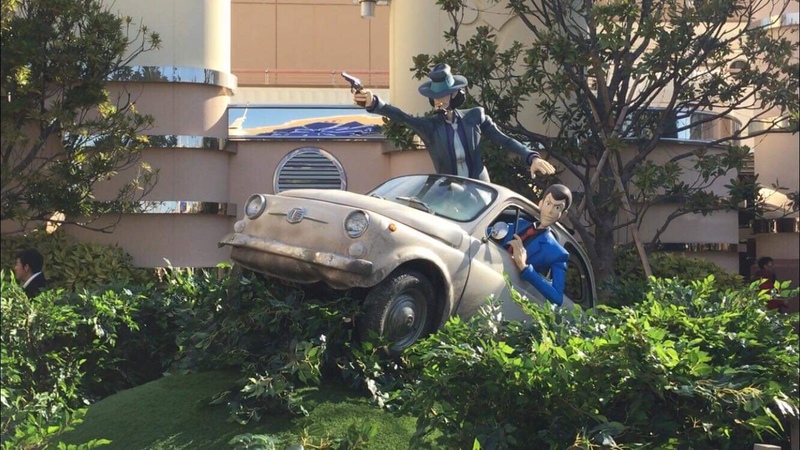 At Universal Studios Japan. How two of Japan’s worst earthquakes influenced the strangest attraction. 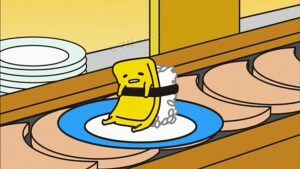 A public bath rollercoaster. 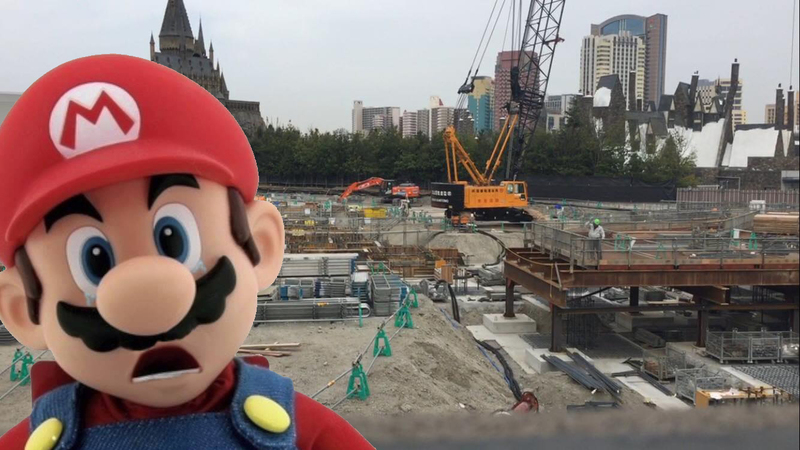 Nintendo themed bar sparks imagination on what Super Nintendo World will be. Construction walls go up for Super Nintendo World!